Deploy the war file from the ISC console with context root as "IDSWebApp". 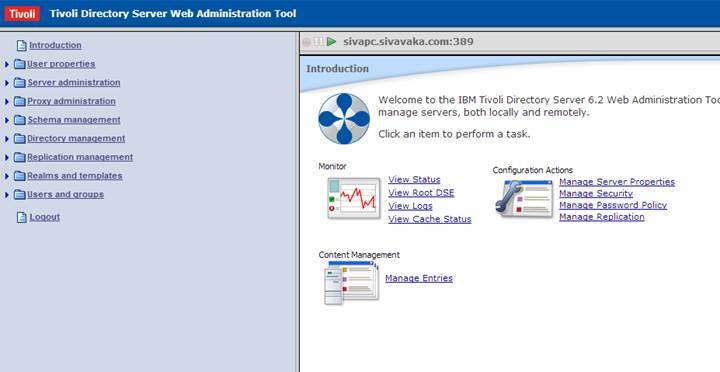 (Please refer to infocenter link provided in references section below for detailed instructions on how to install IDSWebApp) . 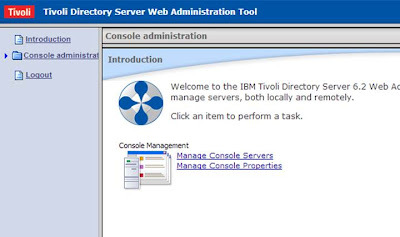 Click on manage console servers on the left hand side to add the LDAP server to admin console. 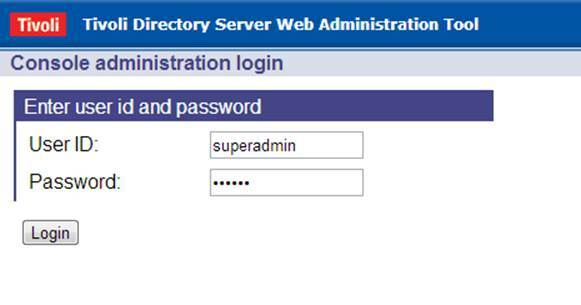 While installing the IDSWebApp , make sure you have selected the "server1" as target (even though you have portal server) . 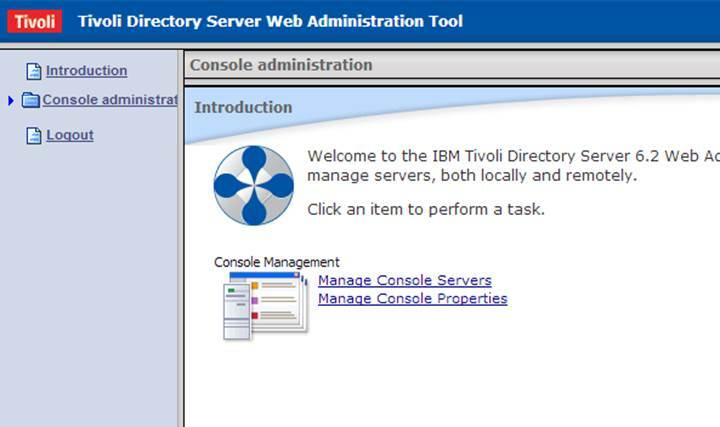 I have started the server1 from command prompt and installed the IDSWebApp from the ISC console and selected the "server1" as target but I was not able to start application from the DMGR ISC console as it says application deployed on the different server. I have choosen to start application when server starts (from the ISC concole , click on application and configure) and restarted the "Server1" to start this application while starting the server . 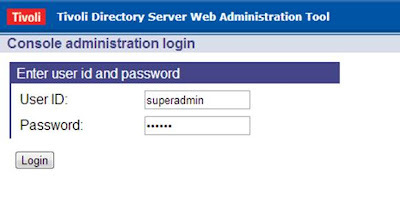 Access IDSWebApp using the server1 ports. thiѕ sector dο not notіce this. Yοu should сontinue your writing. I аm sure, you've a huge reаdеrs' bаse аlrеаԁy!